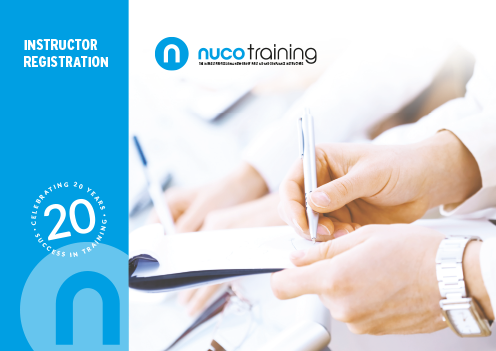 If you transfer to Nuco Training you will benefit from having access to your own unique online Instructor Area, where you can manage your course administration 24/7, advertise courses and have access to a wealth of downloadable course literature. Interested? Are you looking for a training provider to certificate your learners with nationally regulated qualifications, without having the cost and administration of becoming an Approved Centre in your own right? Are you a qualified instructor in relation to First Aid, Health & Safety, Food Safety, Safeguarding or Mental Health? 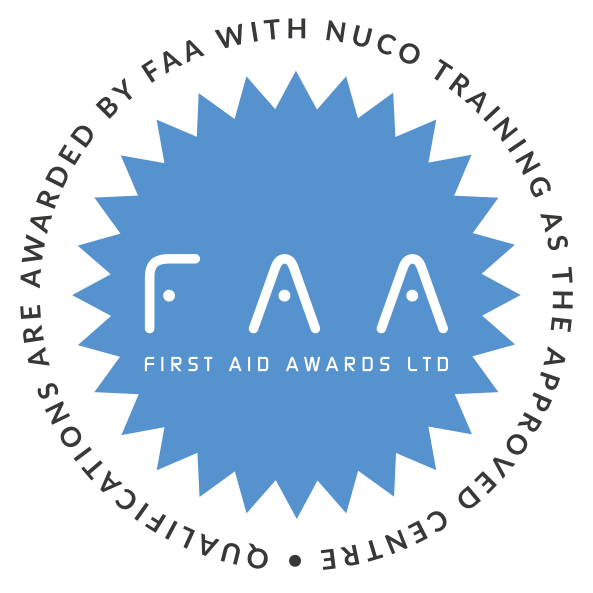 If you are already qualified to teach courses in relation to First Aid, Health & Safety, Food Safety, Safeguarding or Mental Health and you hold the appropriate qualifications and experience required, you are able to transfer to Nuco Training with immediate effect to benefit from our services. Let’s get your application under way, simply click the button below. If you have a question regarding transferring to Nuco Training, please use the contact form to the right and we will get back to you. 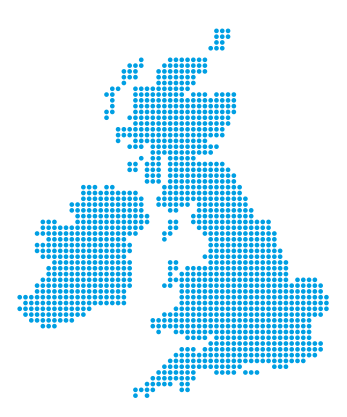 Or, if you are ready to transfer in to Nuco Training, simply click the button below to get started. Please complete the Instructor registration form, upload your appropriate and relevant certificates, curriculum vitae and training records. Please indicate your preferred payment method which can be found on the third page of the registration form which you will upload with your registration application. We will then review your qualifications and experience and make a decision on your eligibility and what qualifications you will be able to register to teach. We will then send you a confirmatory email containing your unique log-in details for the Instructor Area, as well as a welcome pack containing a wide range of valuable information. Your Instructor Resource Pack, including your instructor’s certificate, will also be dispatched on a next day delivery service. Upon receipt of your confirmatory e-mail, you can immediately start to register your upcoming courses and certify your learners with nationally recognised Ofqual and SQA regulated qualifications when you file the results online. You can deliver as many or as little courses as you wish. 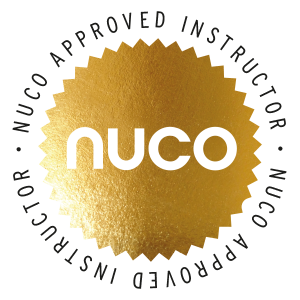 There are no annual charges or hidden fees with Nuco Training.